Rare live recording of the diva made in London in 1986. 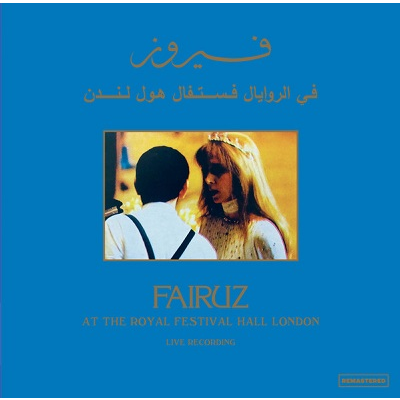 Compositions by the Rahbani brothers. 180GR vinyl remastered reissue. Text in English & Arab.